Dining out is nice. You don’t have to worry about cooking or doing the dishes. However, be careful where you’ll have your meal as many restaurants have problems with bugs. Take, for example, the one Japanese restaurant in 5250 Fourth St. N. in St. Petersburg in Florida, where live roaches were caught on camera. The general manager said he was confident of the establishment’s condition defending that such pests are prevalent in the state. But based on its previous violations, the state inspectors felt otherwise. For the past 12 months, inspectors have listed 233 violations against the restaurant, including one involving cockroaches. And prior to this recent sighting of the crawlies, a few dozens of them were also found in the place last April 30. The roaches were seen by inspectors in various areas of the food establishment last month. Particularly, they were sighted along the walk-in freezer of the restaurant, its cooks line, even on its cooler next to the miso soup and under the sushi bar. “A live roach made himself at home at our table recently, a sight you never want to see when dining out. And he had company, another roach wiggling its legs in the sushi bar case. 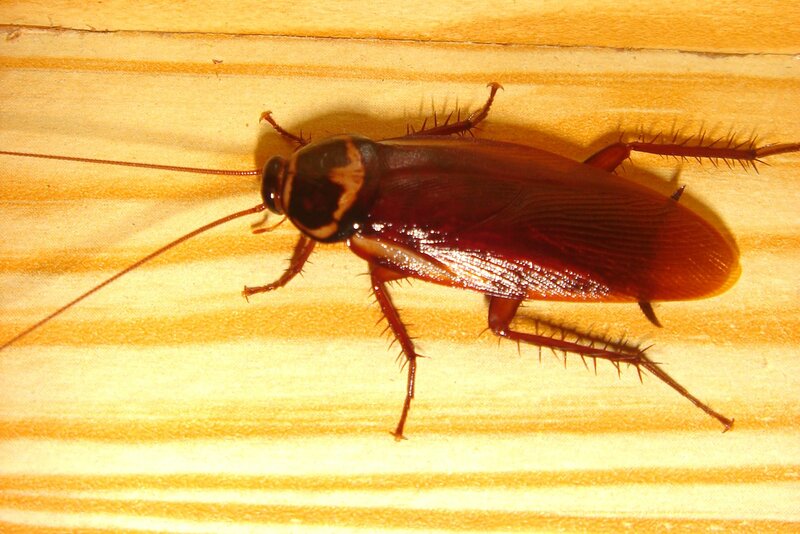 Roaches carry loads of bacteria and germs. It’s for that reason that they must not be allowed in houses and any indoor environment, particularly, in areas where food is prepared and shared. However, those critters are rampant everywhere that they are sometimes hard to fully prevent. Because of that, besides taking precautions to block their presence, you must also prepare a cockroach spray. That way, you could kill roaches immediately – anytime and anywhere. Nonetheless, be warned that most of the pest-control products today contain chemicals that could harm health. 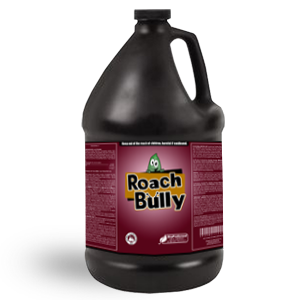 And so, to be sure that your elimination of those crawlies will be safe, pick Roach Bully above the rest. This product is made with organic ingredients so it contains no harsh chemicals. It is also on EPA’s FIFRA 25(b) list. And if you’re worried that being organic made it less tough on the pests, rest assured that it is absolutely effective, able to kill the roaches and their eggs and young just in seconds. Personally See How Well It Works! Get a Roach Bully Complimentary Sample Today!